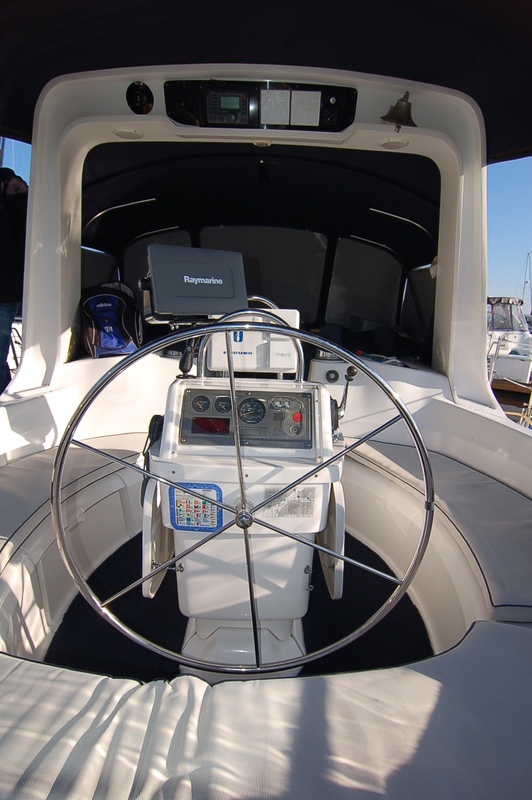 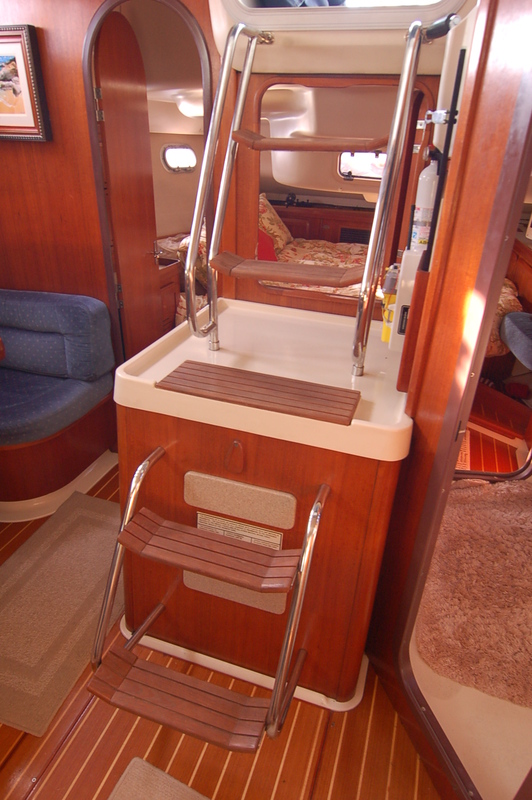 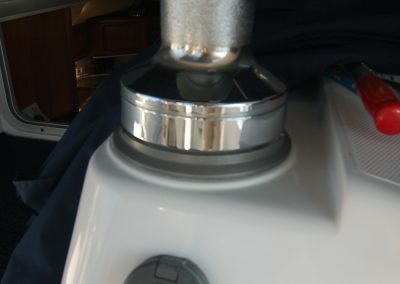 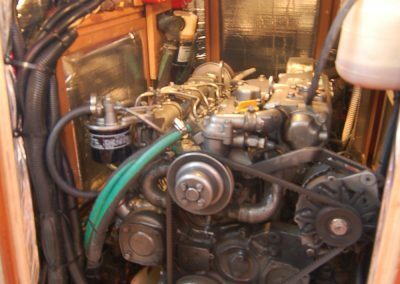 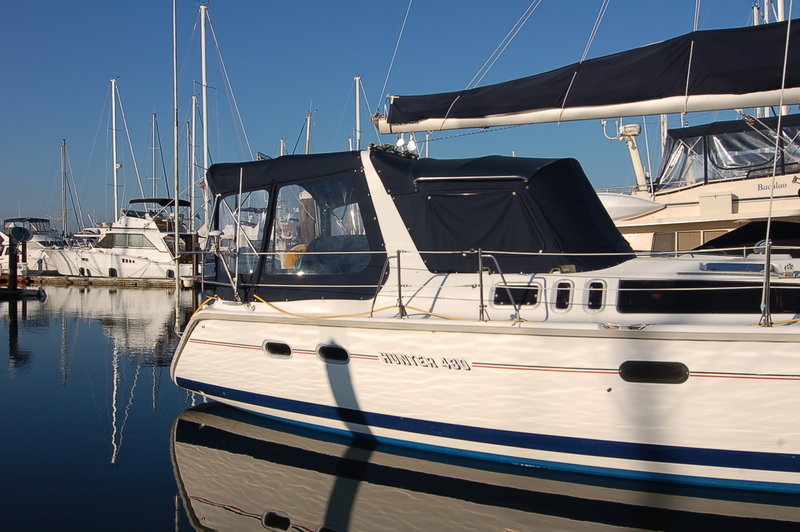 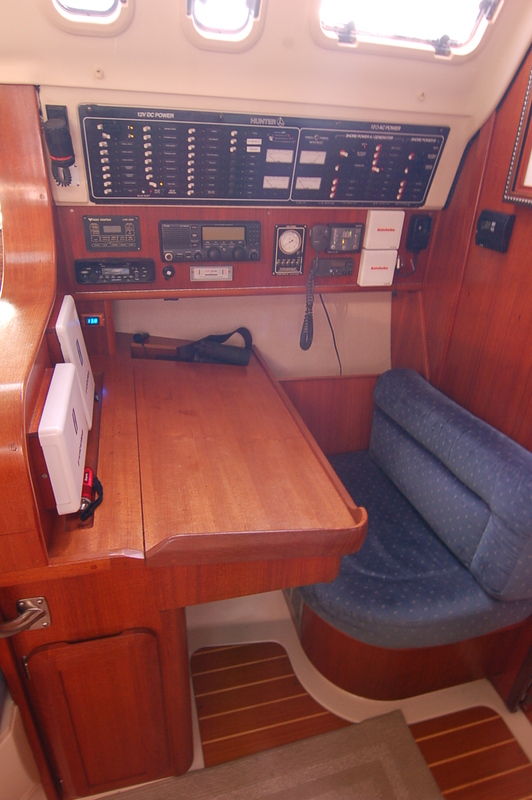 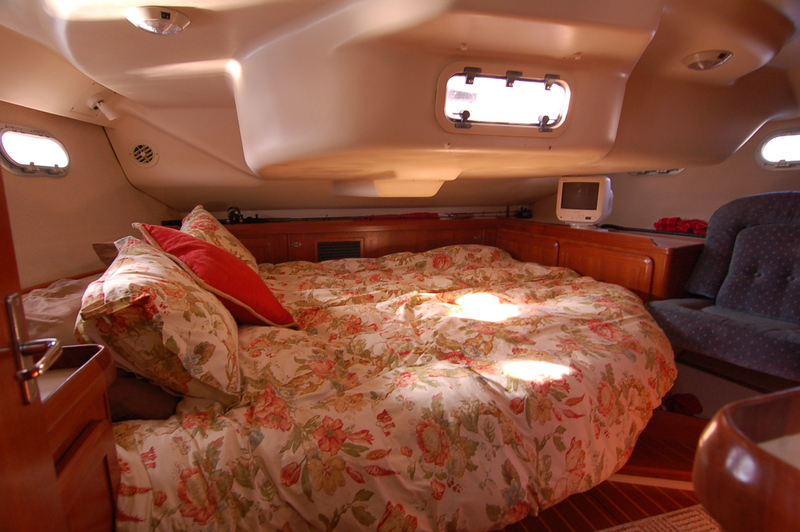 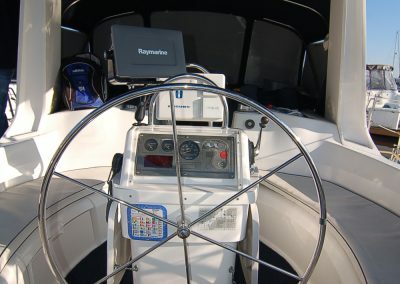 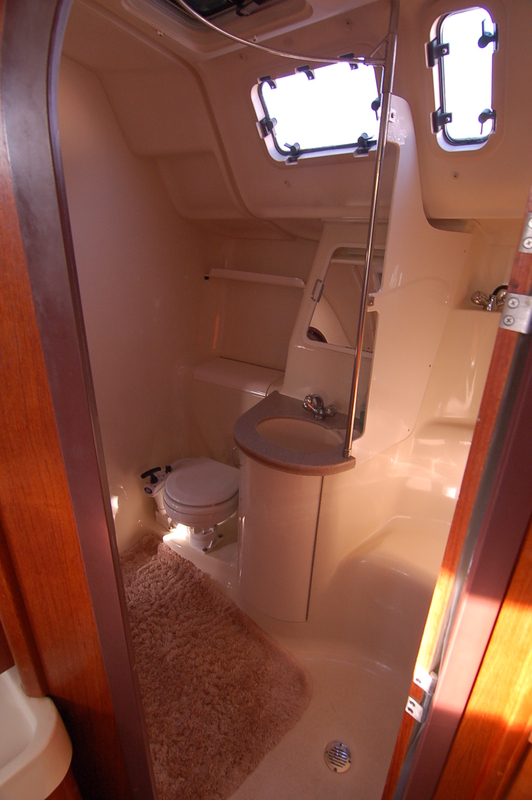 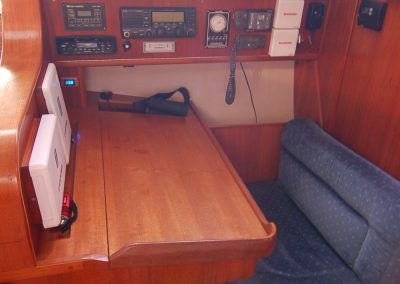 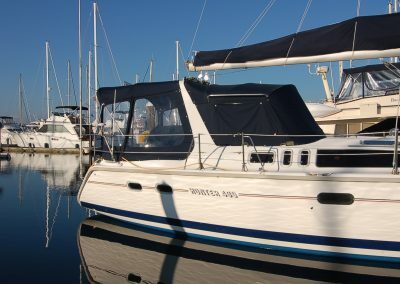 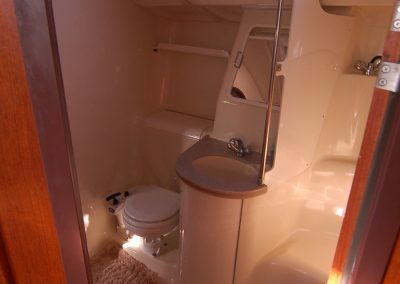 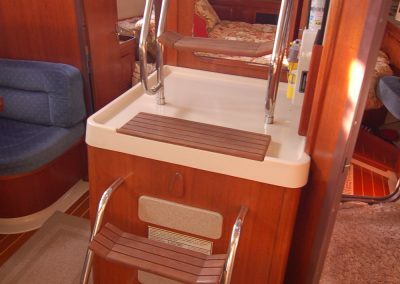 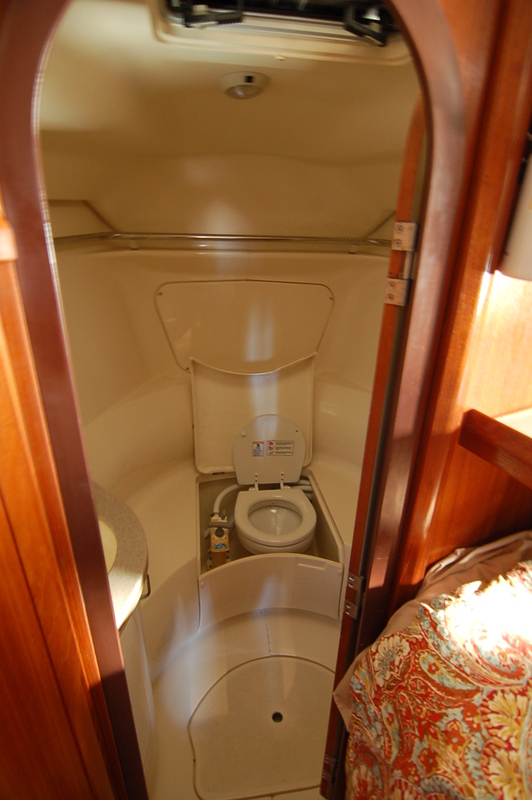 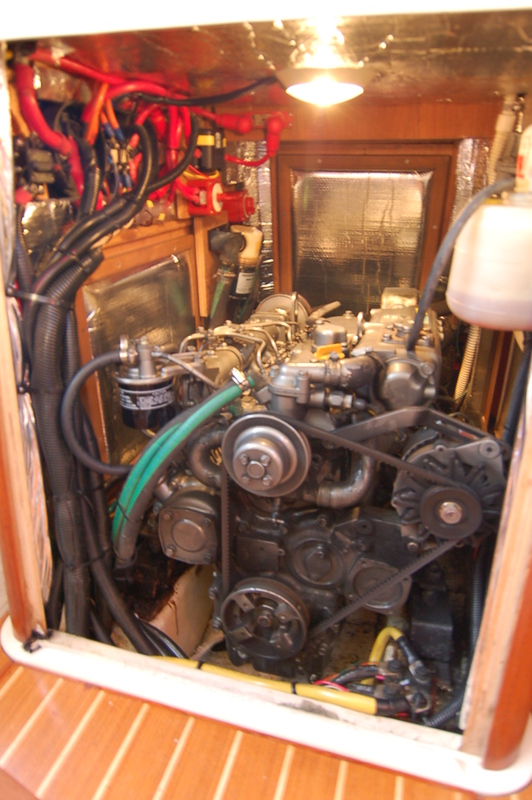 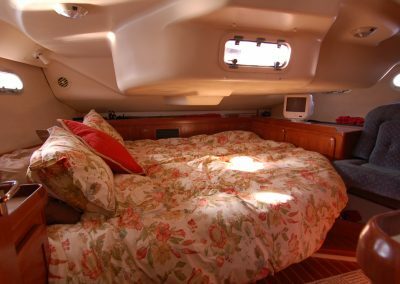 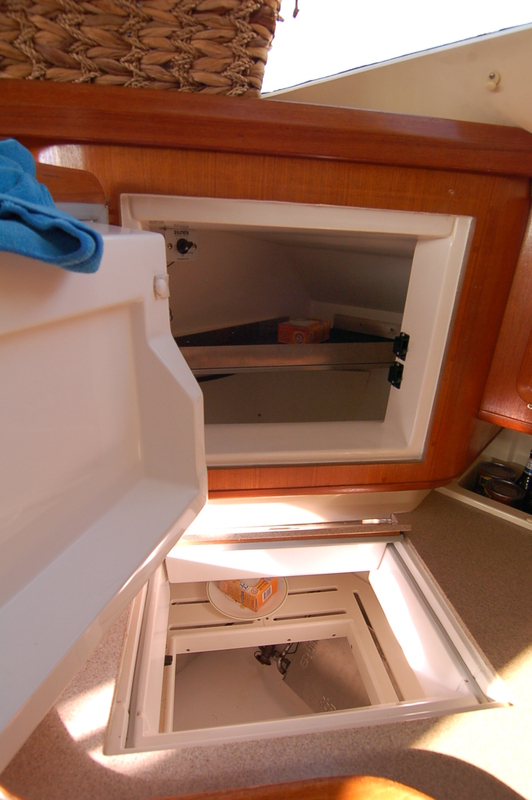 This 1998 Hunter 430 is a cruisers dream. 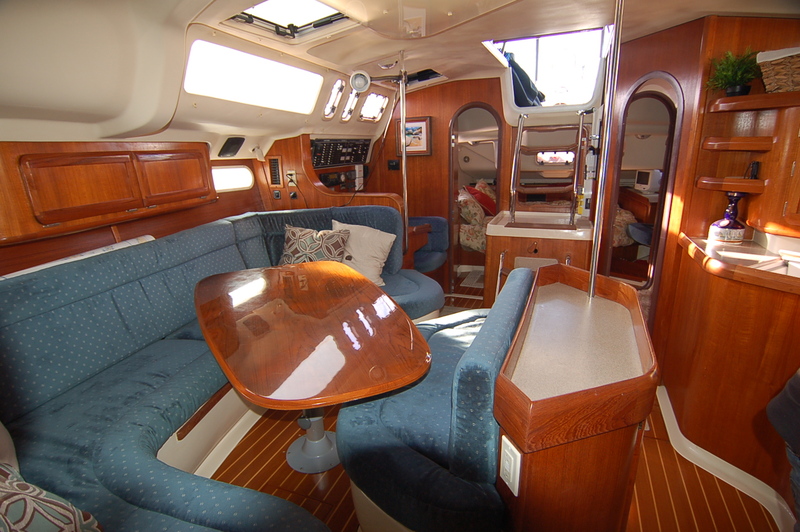 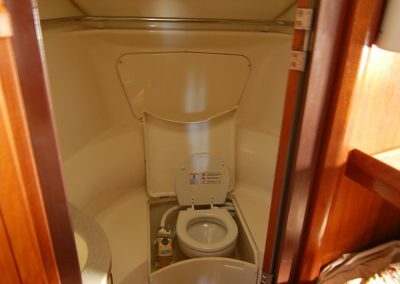 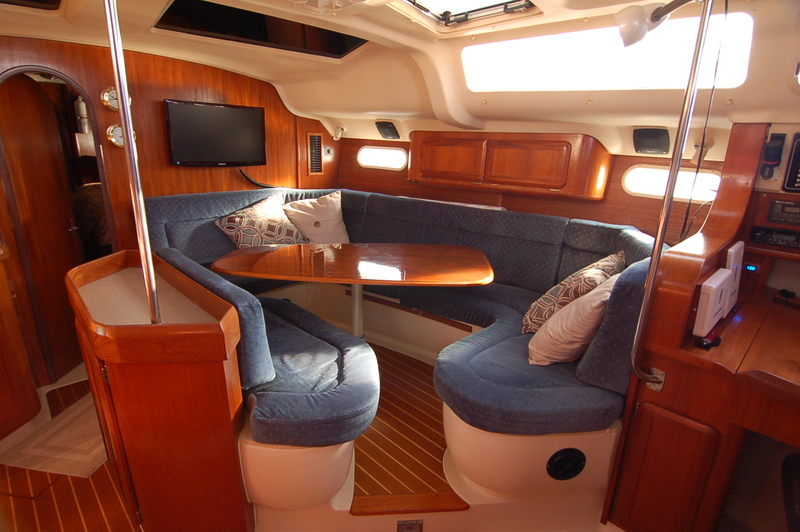 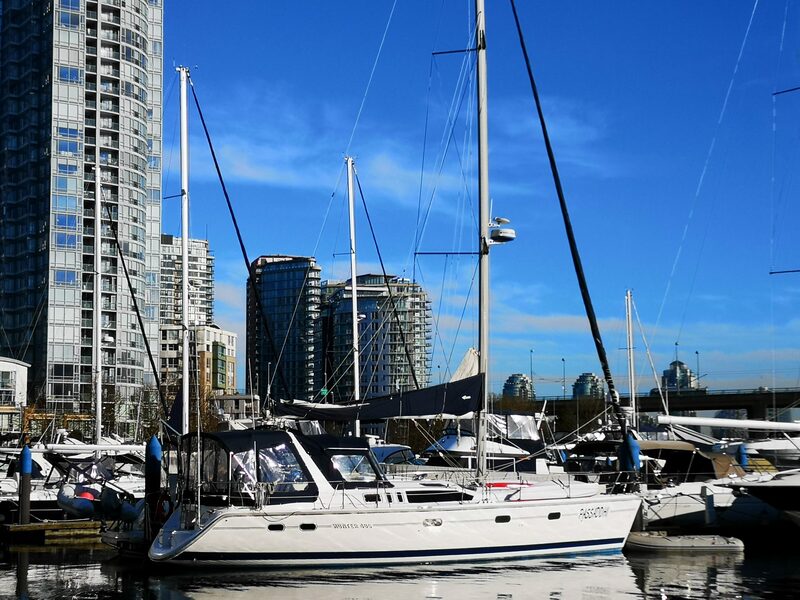 With a comfortable rounded interior, a beautiful master aft cabin, cleanliness shown inside and out, this yacht is ready to turn key and sail away. 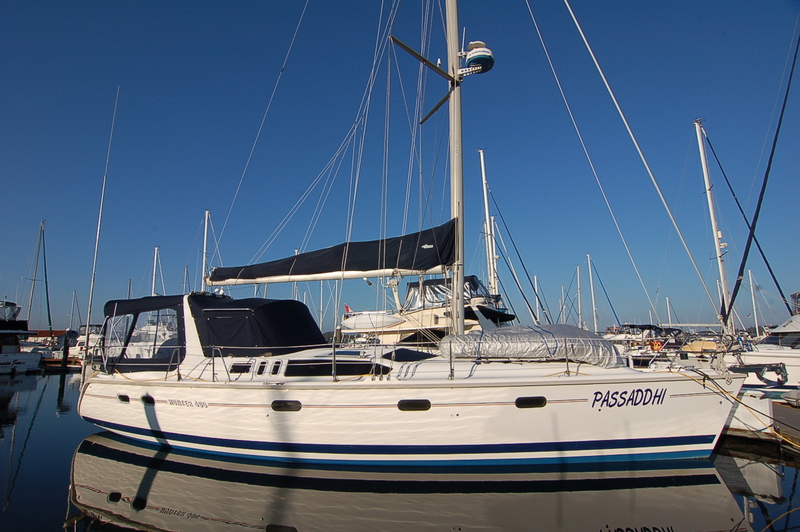 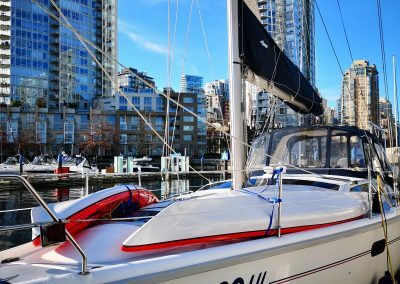 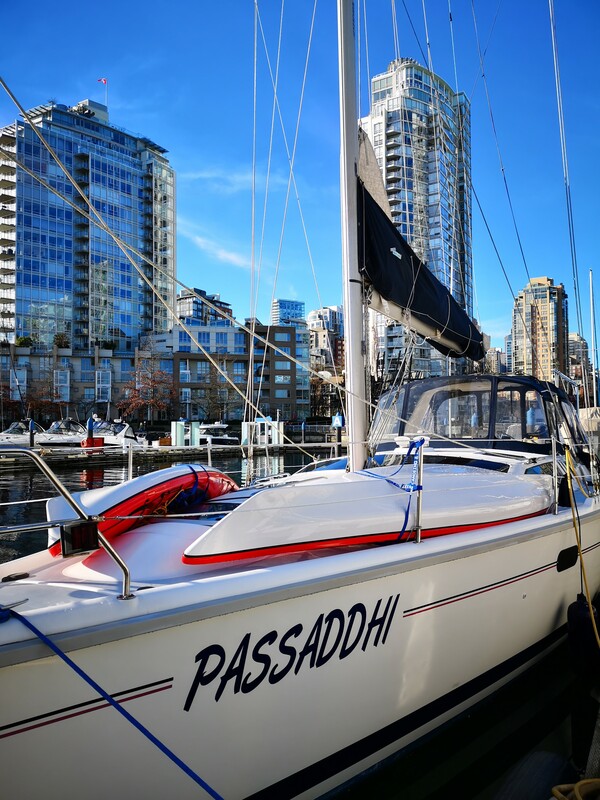 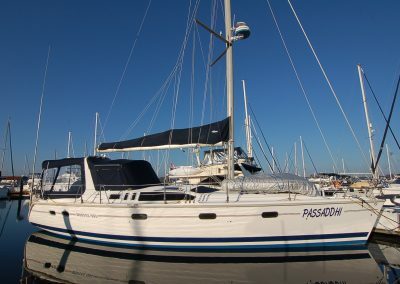 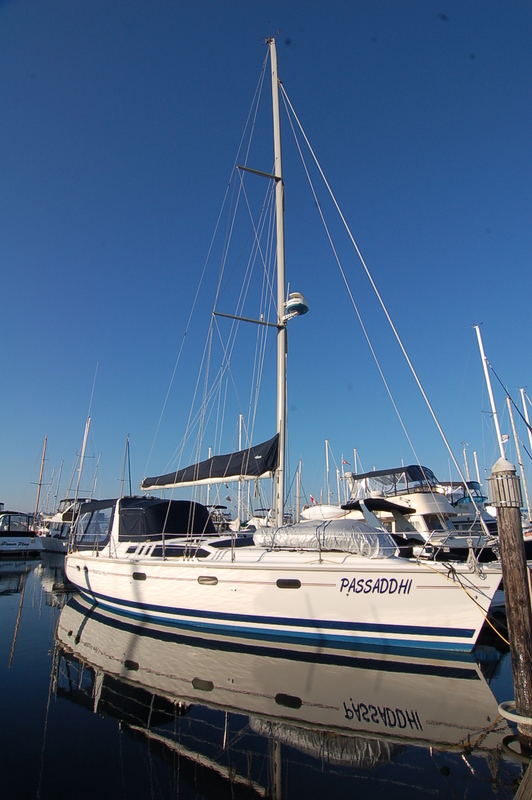 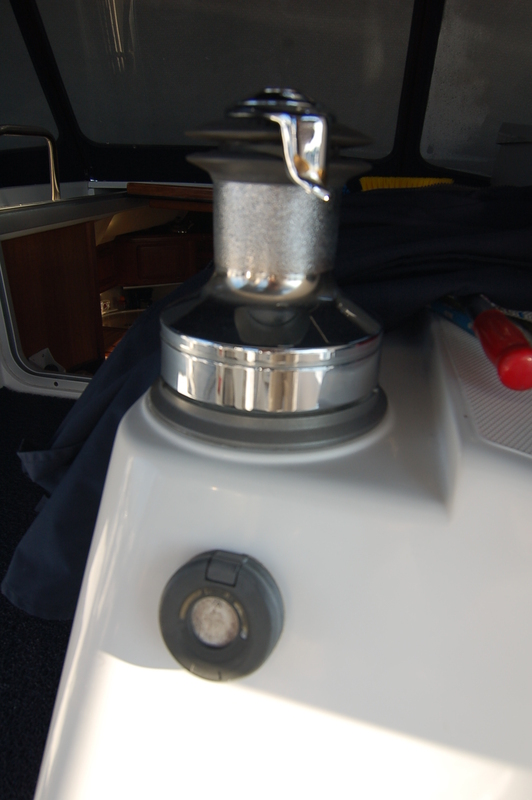 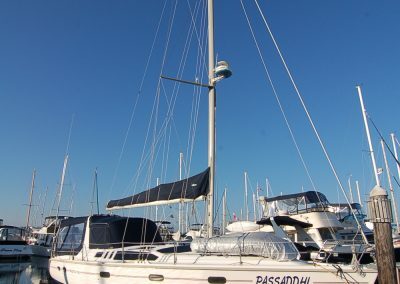 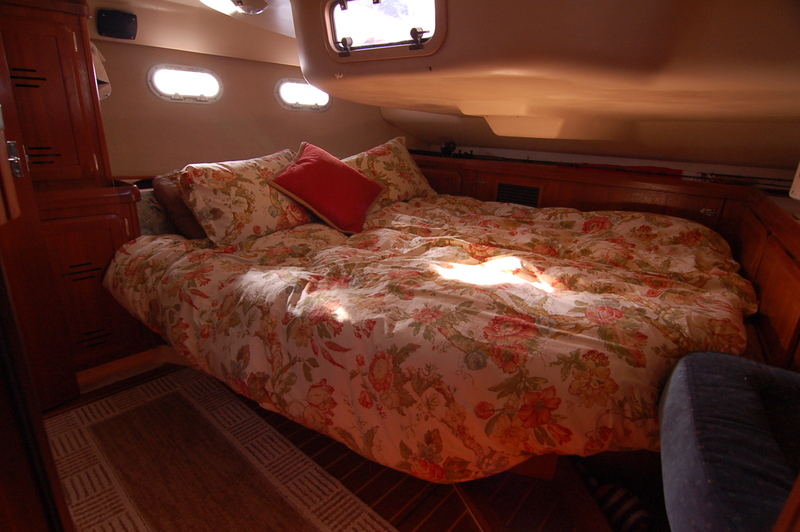 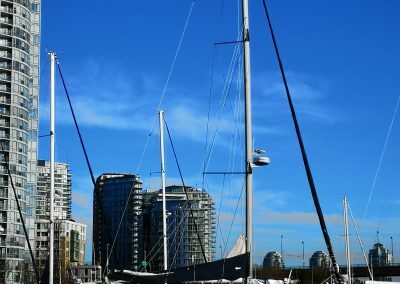 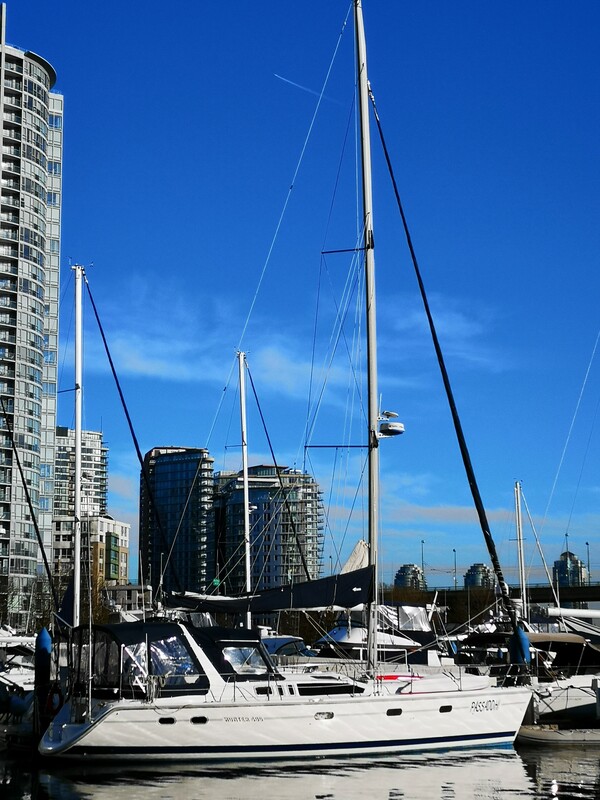 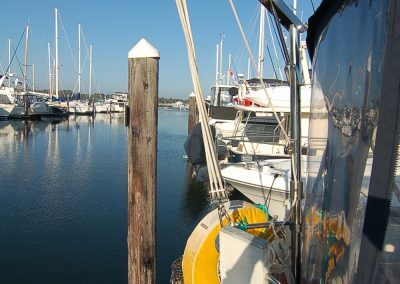 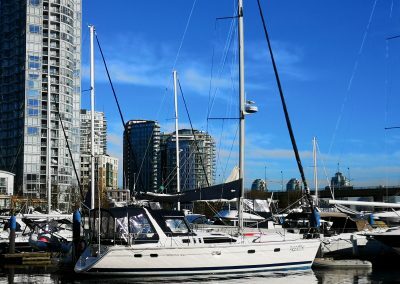 With fully equipped electronics, a traditional mainsail with lazy jacks, and a fully enclosed cockpit, she is a pleasure to sail throughout the year. 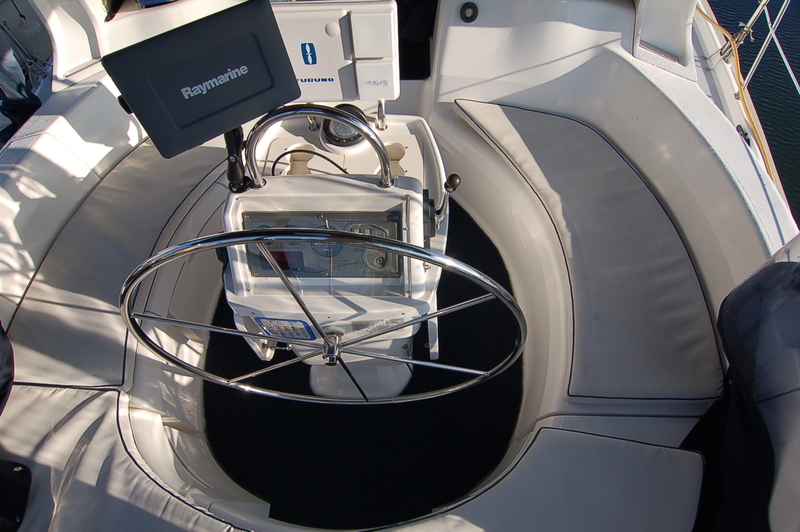 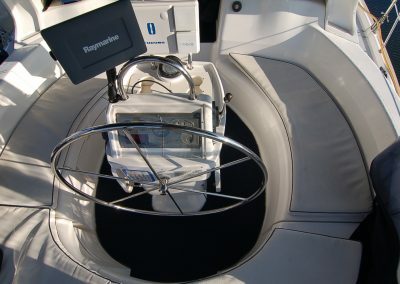 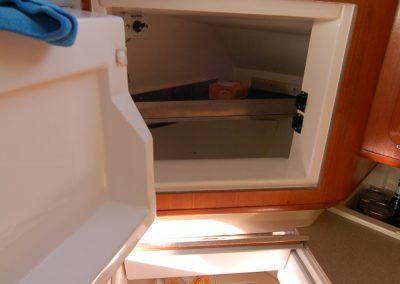 With a wide beam of 14 feet, she provides plenty of space above and below deck and is the perfect boat for any type of cruising. 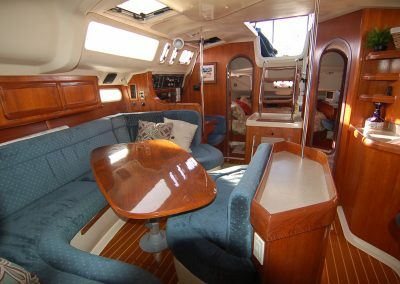 She is priced to sell and is ready for showings!  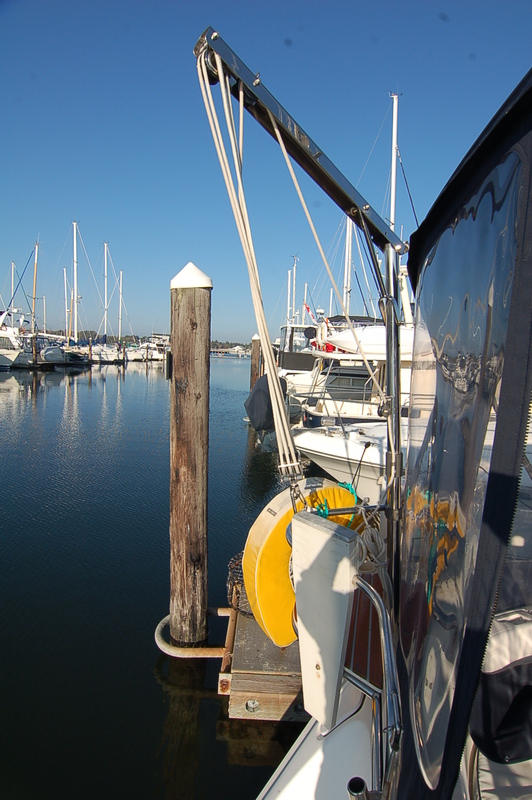 Contact us today to get aboard this great yacht!